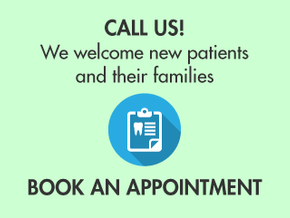 Schedule an Appointment at Our Cambridge Dental Clinic Today! At Dr. Michelsons Dentistry in Cambridge, you can have complete confidence in the quality of our dentists. All dental professionals at our Cambridge dental clinic have undergone a rigorous selection and training process to allow Dr. Michelsons Dentistry to offer you the best level of care. These standards are maintained by continuous education programs for all our staff, so you can be sure your dentist in Cambridge is always working with the most up to date innovations in the dentistry field. Our dentists, hygienists and dental assistants, supported by our practice manager and receptionists, work together to deliver the highest standards of dentistry and exceptional patient care. Call our office today to schedule your next dental appointment. 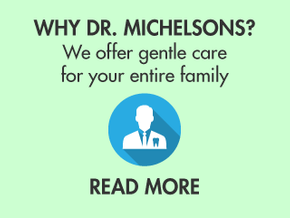 Dr. Michelsons is a trusted dentist in Cambridge and surrounding area. He is known for creating smiles that last a lifetime, offering quality, professional dental care and serving the community for more than 29 years. Our spacious Cambridge dental clinic provides all the conveniences that will make you feel comfortable during your visit. We are located on a residential street close to downtown Galt and bus routes. Our office is up to date, ensuring that you receive the very best dental treatment. 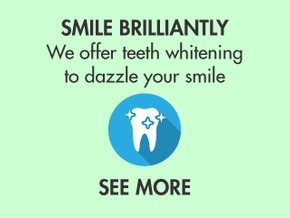 We provide a full range of innovative, high quality dental services for the entire family! We offer nitrous oxide sedation for a more relaxed dental visit. Call Dr. Michelsons Dentistry in Cambridge and ask how we can help you with your smile! We offer evening appointments at our Cambridge dental clinic for your convenience.